Found sometime in the 1950s, but remained forgotten. 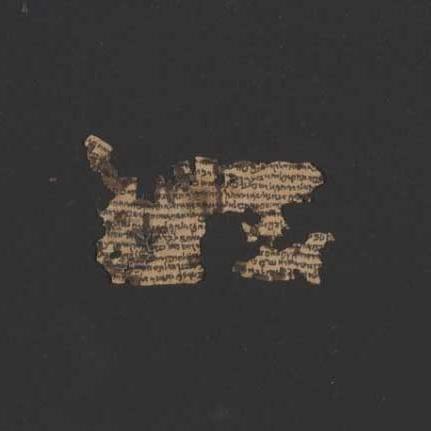 The tefillin (“phylacteries”) found in the Qumran caves are the earliest known examples of these ritual objects. 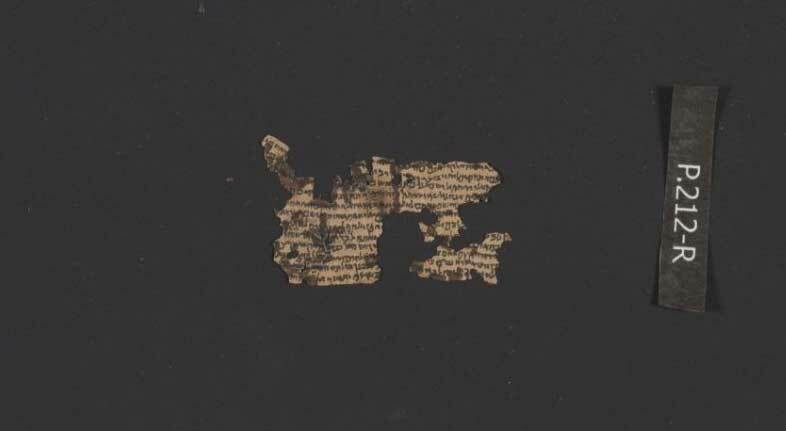 An unrolled tefillin parchment from Qumran. 4Q135, Plate 212, Frag 2 (photo credit: Shai Halevi via Israel Antiquities Authority) For larger exibition of images, see Israel Antiquities Authority, www.deadseascrolls.org.il. It seems like every week there is a report from Israel of an exciting new archeological find. Many exciting sites and artifacts have been discovered since the Jewish people returned to their homeland in 1948. Each new discovery helps shed light on the Scriptures and confirm their truth. Last week was no different when The Times of Israel reported that Dr. Yonatan Adler found nine unopened tefillin cases while rummaging around in an Israel Antiquities Authority storeroom in Jerusalem. Apparently the tefillin had been found sometime in the 1950s but have remained neglected since. While some two dozen tefillin cases from the Second Temple Period have been found and examined, these were forgotten about and have yet to be opened. The tefillin themselves are “not much larger than lintels” and seem to date from the first two centuries CE. Researchers are anxious to open these up and see if the contents of the scrolls inside match what has previously been found or offers up something new. You can read the full report here. The tefillin (“phylacteries”) found in the Qumran caves are the earliest known examples of these ritual objects. The leather capsules contain the scrolls with excerpts from the Torah texts. For more on the archeology of tefillin, and the mitzvah in general, see First Fruits of Zion’s book Tefillin: A Study on the Commandment of Tefillin.